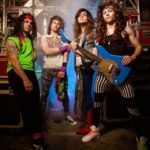 More than just a cover band from NJ, Nine Deeez Nite is THE tribute to the 90s! 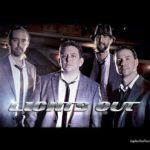 Whether it’s opening for Red Hot Chili Peppers at the Prudential Center or rocking out at Metlife stadium prior to a NY Giants game, Nine Deeez Nite pride themselves on delivering an exciting flashback of 90s nostalgia. Their show keeps the audience rockin’ to songs they love, and songs they’ve forgotten they love. 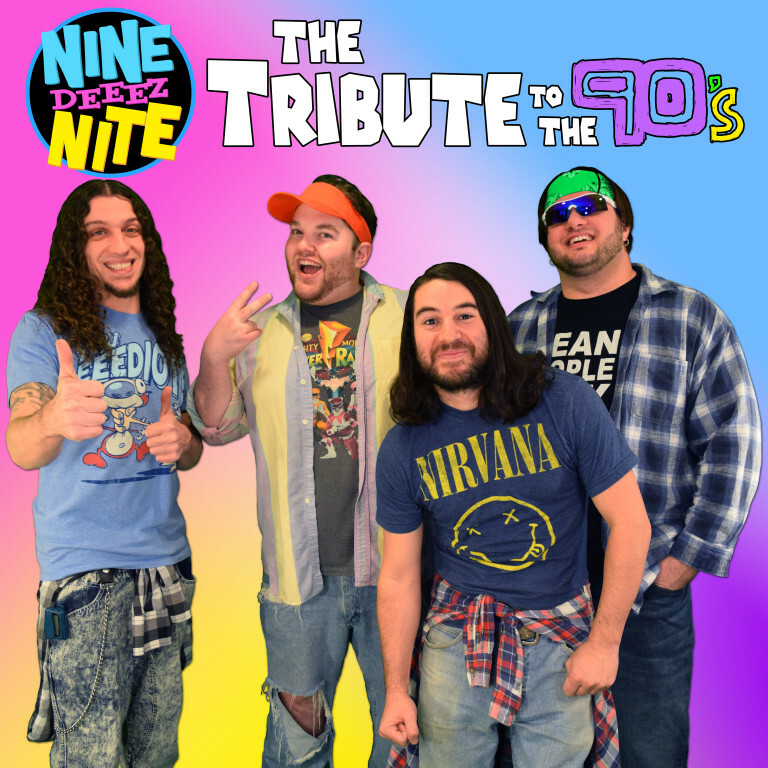 From Pearl Jam to ‘NSYNC, Snoop Dogg and Nirvana…the fun never stops with Nine Deeez Nite! In between sets, the “Nine Deeez MegaMix Dance Party” keeps people dancing while others play free SNES & SEGA at the “Nine Deeez Arcade.” The audience is also part of the show as a lucky contestant will test their 90s knowledge during “Nine Deeez Trivia.” Winners walk away with authentic 90s memorabilia! For the 30 year-old reliving college days to the now 20 year-old reminiscing childhood memories, 90s Night with Nine Deeez Nite” is one excellent adventure!